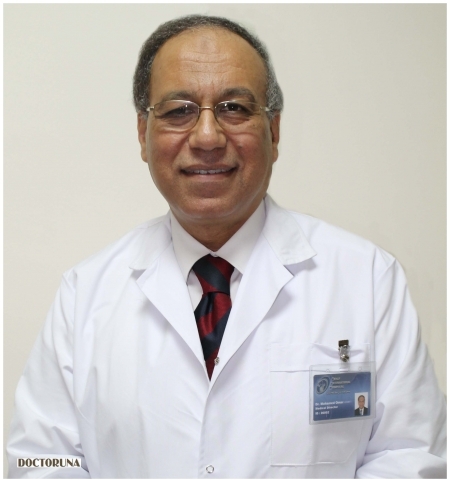 Dr.Mohamed Ahmed Omar is a consultant of gastroenterology and hepatology and the medical director of Golf International Hospital. 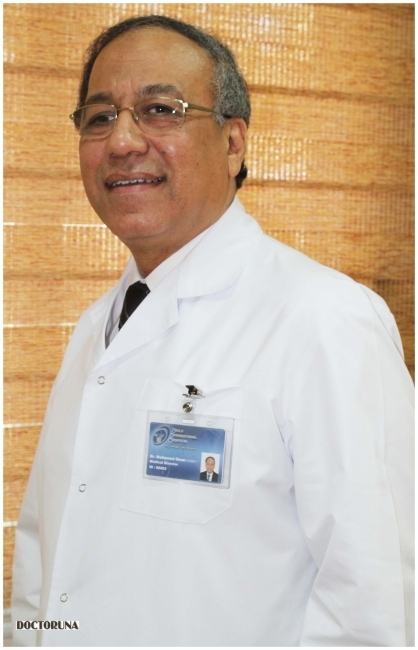 He graduated from the Catholic University of Louvain in Brussels, Belgium and is a Member of the American College of Gastroenterology, as well as, being a fellow of the Royal Belgian Society of Gastroenterology. 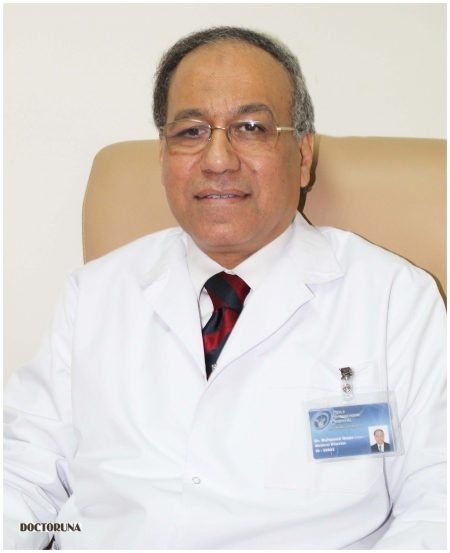 Dr.Omar has great experience in the field and offers treatment to different cases and conditions such as irritable bowel syndrome, stomach ulcers and performs colonoscopies.